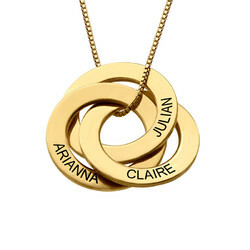 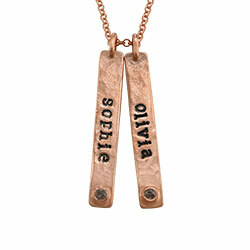 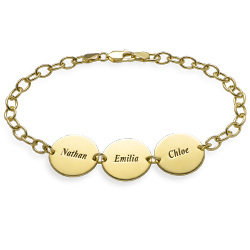 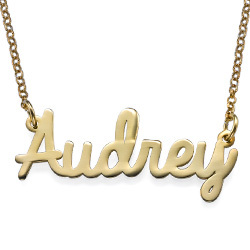 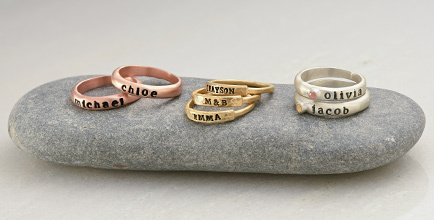 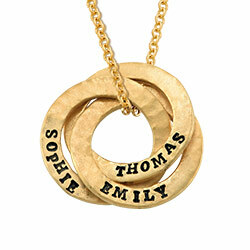 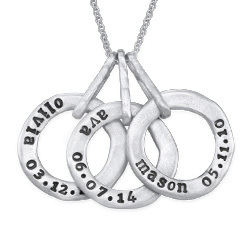 Name necklaces never go out of style, and every fashionista should own one. 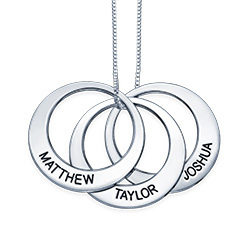 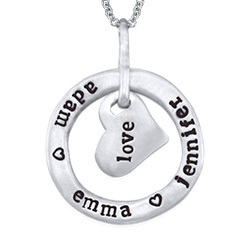 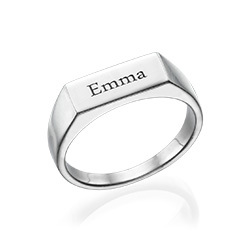 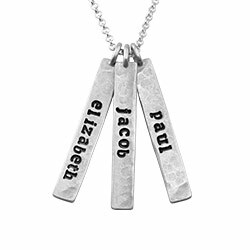 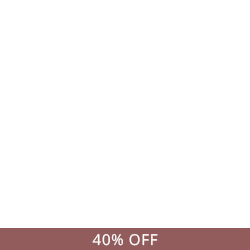 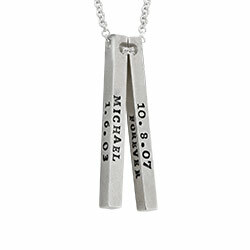 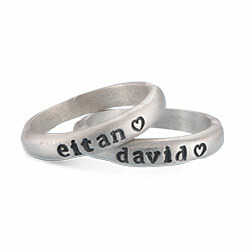 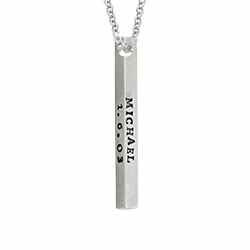 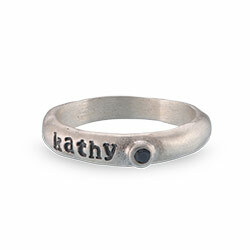 The Cursive Name Necklace in Sterling Silver can feature any name or word you want and hangs on a Sterling Silver Rollo Chain. 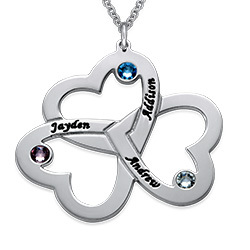 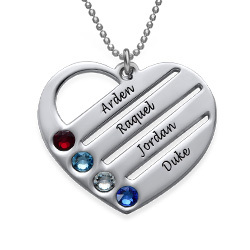 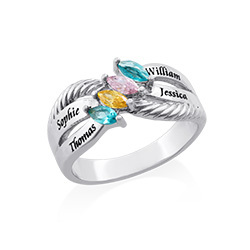 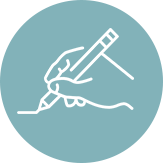 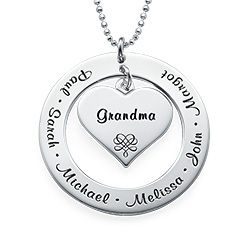 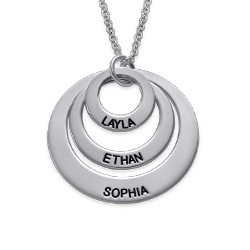 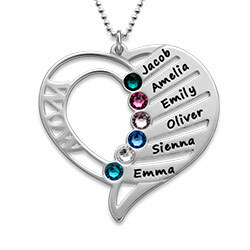 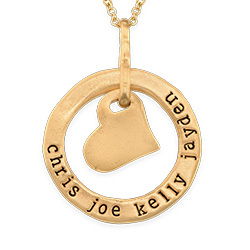 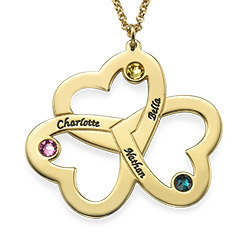 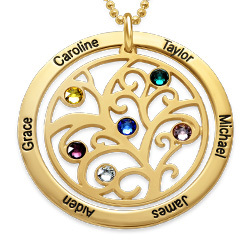 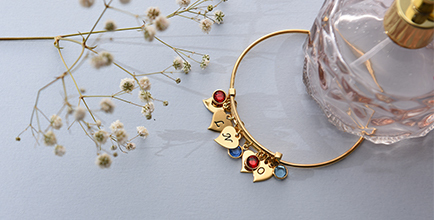 Some people choose to have their own name written in cursive on the necklace while others go for a nickname, meaningful word or the name of a special person in their life. 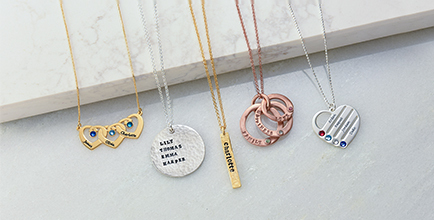 In any case, wearing this necklace will always bring a smile to your face. 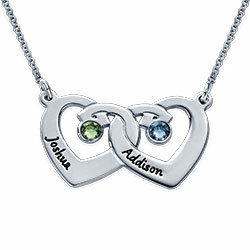 Quality workmanship at a reasonable price.